Ever wonder what it was like to live in Italy before and during WWII? This book gives the best idea I've come across, probably because the author based it all on her own family's experiences and accounts of other people they knew personally. Francesco's Song is only lightly fictionalized, so the truth shines through about the author's father, Francesco, and her mother, Francesca. 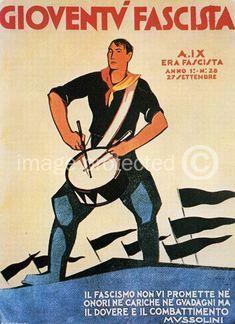 They were children near Bari in Italy's south when Mussolini and his black shirted Fascists came to power. 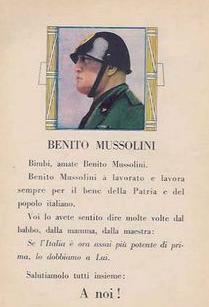 The brainwashing of the children began early, and the Fascists worked hard to build a cult around their leader, Benito Mussolini. It is interesting to see that the older people were often more skeptical of the political bombast. 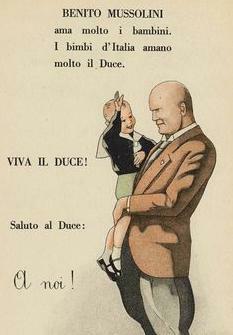 By 1929, when Italy was having its love affair with Il Duce, Francesco was eight years old. Because the story follows her parents, and Italy, from 1928 through to the post war era, we get to see how the children grew up to see the harsh reality of their leaders' militarism. They were left with great skepticism of any political leadership and any -ism. Francesco is the main person we follow from a Fascism inculcated childhood in a household run most of the time by his mother, a white widow, as the neighbors called a woman whose husband spent most of the year abroad to earn a living. So many men in town had left. Some had gone to South America, to cities in Argentina and Brazil, but Francesco's father had gone, like so many others, to New York City. You'll get married and you'll have a family. What do you need school for? Marriage comes young for a woman in that sort of society. At eighteen years of age, Francesca had already received marriage proposals from several suitors who had sent go-betweens to her mother's house. 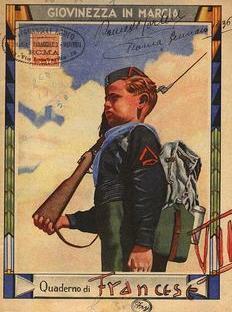 Then comes Francesco's required military service. Like all clever young men, he chose his branch of the military just before getting drafted, so he served in the prestigious Carabinieri Reali. That brought him to Dobrovna, Yugoslavia, where fought and suffered from the violence, with traces of that suffering trailing him all his life long. The life of the soldier is well described. The author makes good use of her father's letters to his fidanzata in this section of the book. The post war period is interesting for the cultural frustration Francesco suffered when he returned to the very socially and religiously repressive south of Italy. Like all people who've spent time away from a repressive society, or who enjoyed some relief from it, like Francesca during the difficult war years, it was impossible to be happy back in that environment. That's when the choice came to go either to the north of Italy, or abroad. Since both of them had fathers and even a sibling in the United States already for years, their emigration to America was simpler than trying to find a good job anywhere in Italy. The description of how looking for work in Italy operated in the 1950s rings true with my experiences when living there in the 1980s. Exams, competitions, recommendations, friends of friends needed, political juice... What I hear from friends in Italy, the situation has still not improved much, and it still pushes talented young Italian to emigrate. The story is told in the classic omniscient narrative style, but it is done with a light touch, and at times the author limits the point of view of the narration to just one character. It is a wonderful choice for this story. It lets us get to know so many interesting people intimately. Don't worry if you are not up on your WWII history. The author fills the reader in on what he needs to know along the way. The result is a very personal story that also has a wide appeal. Francesco and Francesca's story is theirs, and it is also the story of thousands of other Italians who chose to leave Italy after WWII. If you have relatives among the Italian diaspora of that era and age, reading this book is a good way of connecting with their experiences. Set amidst the drama of Fascist Italy, Francesco’s Song is the gripping story of one man’s struggle to survive. Based on family history, C.M. Furio tells the poignant story of young Francesco as he grows up in the small seaside town of Mola di Bari. The saga of birth, love and death in rural southern Italy unfolds as Italy becomes involved in the cataclysm of world events. 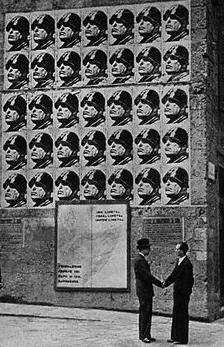 Francesco’s carefree youth ends when the oratory of Mussolini and the false sense of patriotism seduces him and he joins the military police of the Italian armed forces, the Carabinieri Reali. Stationed in Yugoslavia and later in Milan, everything he treasures is threatened as he confronts events during the war and witnesses firsthand the destruction of his homeland. Fleeing from the occupying Nazi, Francesco is sheltered by sympathizers of a growing resistance movement. He enters the darkest period of his life where his only dream is to be reunited with his family and the love of his life, Francesca. 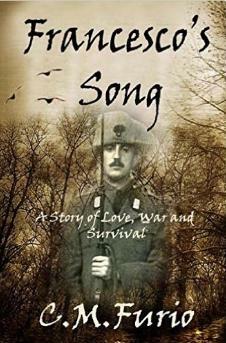 Based on letters and war-time documents found in the author’s family home Francesco’s Song is a moving portrayal of the struggles of the Italian people during the war years and the customs that bound them. It is the story of an immigrant who never lost the love for his homeland and who valued family above all else. A very deep and well written review of what promises to be a very interesting book. I'll check it out. Thank you. Thank you for reading my review, and leaving the lovely comment. 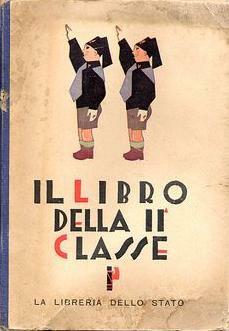 The book is full of details about Italians living through a strange and difficult era. So many books about WWII are from the outside looking in. This one really is from the inside, about real people, much of it told with their own words as related directly to their family, and from their letters. Ciao, e tante belle cose.